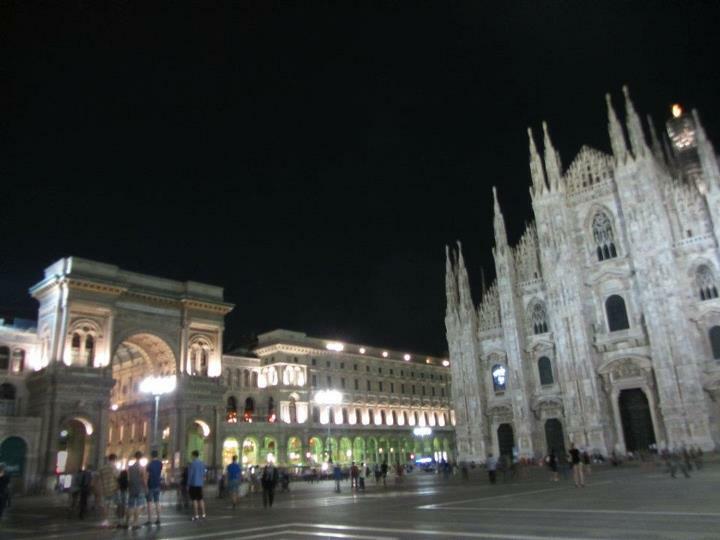 My two nights in Milano is a mix of very good experience with fairly bad ones. 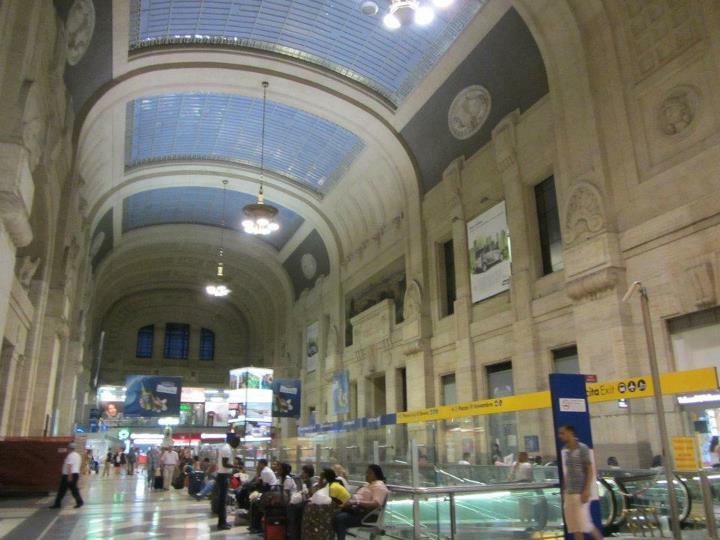 First of all is its impressive, grand Milano Centrale train station. It’s the biggest train station I’ve ever been. It has a totally arrogant feel, but beautiful. Like a spoiled bourgeois girl. Haha. 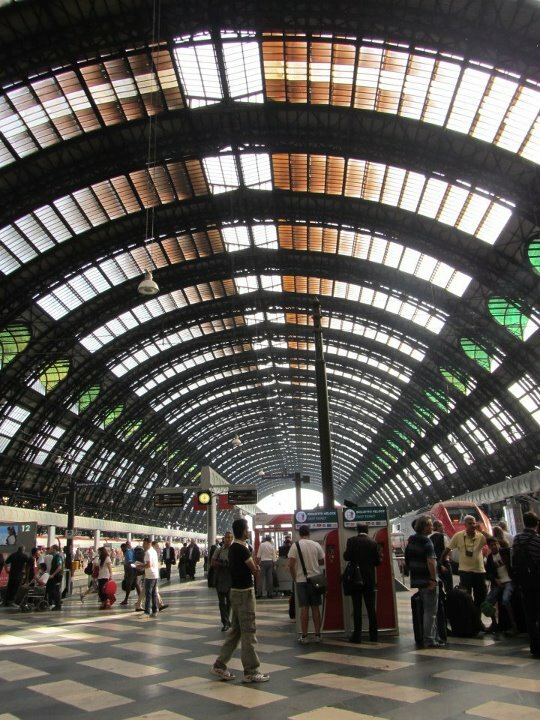 Anyway, the second good thing was the hostel I chose, Central Hostel Milano, located about a kilometre away from the train station, about 15 minutes by foot. 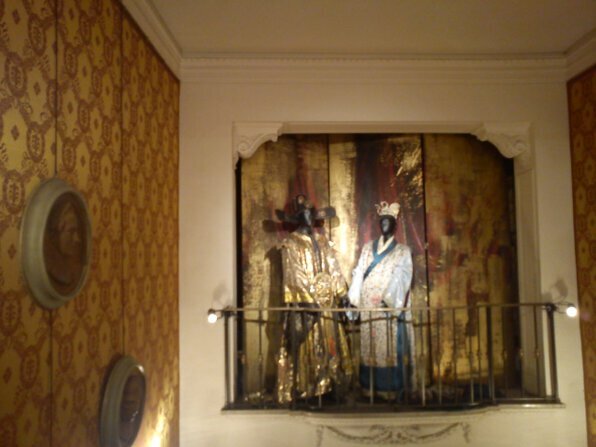 At 28 euro per night, it was not cheap — Ostello Santa Fosca in Venezia charged us 23 euro each night. But the room was equipped with ensuite shower and air conditioner, pretty much a treasure for a 35-degree-ish temperature of Milano! The one in Venezia was ok and comfortable but without air conditioner and the two showers had to be shared with more than 20 people. I was also lucky to meet really cool fellow solo travellers in the same room: two from China, one from Malaysia, one from Germany. On my first night, we discussed all the goodness of travelling alone: no need to wait for slow travelling companion(s), the freedom to go where ever whenever we want, and more chance to get to know new people. Although for the consequence, we wouldn’t have the privilege of someone waiting for our stuffs while we go to the toilet or somebody to take our pictures, and we could not blame others if things go wrong.. 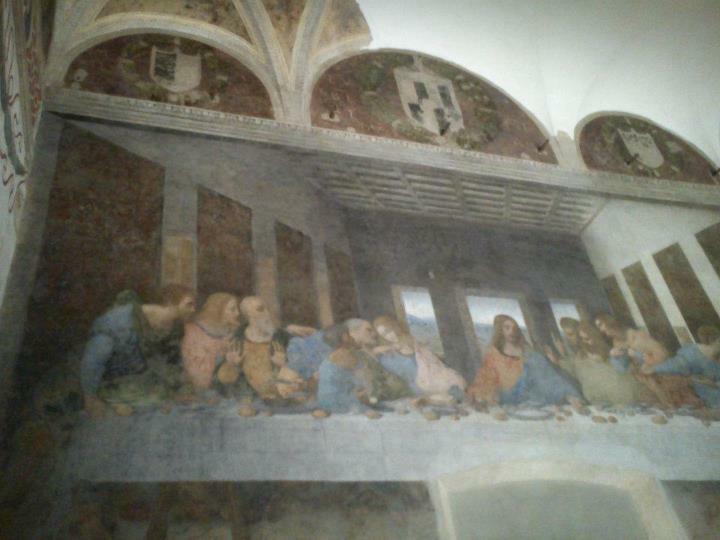 The next day, I first went to see Leonardo da Vinci’s Il Cenacolo / L’Ultima Cena / the Last Supper fresco. I’ve bought the ticket months before via VivaTicket — as going there without reservation is only possible if you join some expensive tours. And you can only be inside the refectory for 15 minutes anyway (yes, there is a limit of time and number of people who can see the masterpiece). The ticket costs me 8 euro and I consider it as a good investment because the Last Supper is magnificent (especially if you compare it with the experience of seeing the very very tiny Mona Lisa in the Louvre). One pitfall is the fact that taking pictures and video inside the refectory is strictly forbidden. I can understand if it is using flash light that’s prohibited, but this rule is just ridiculous, so… I took pictures using my cellphone, hidden beneath the leaflet. That’s why I could not take proper pictures. However, breaking rules is always fun. Across the Last Supper is another fresco, Crucifixion by Giovanni Donato da Montorfano. 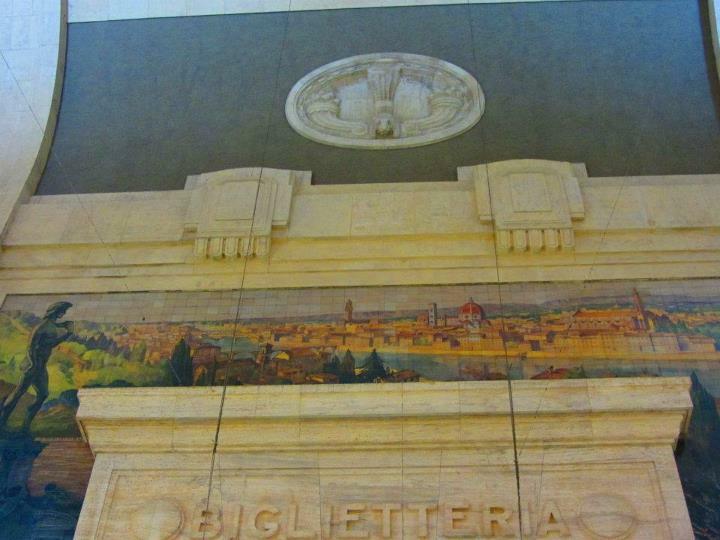 I feel pity for the painter as people just flock to Leonardo’s fresco and generally overlook his work of art. 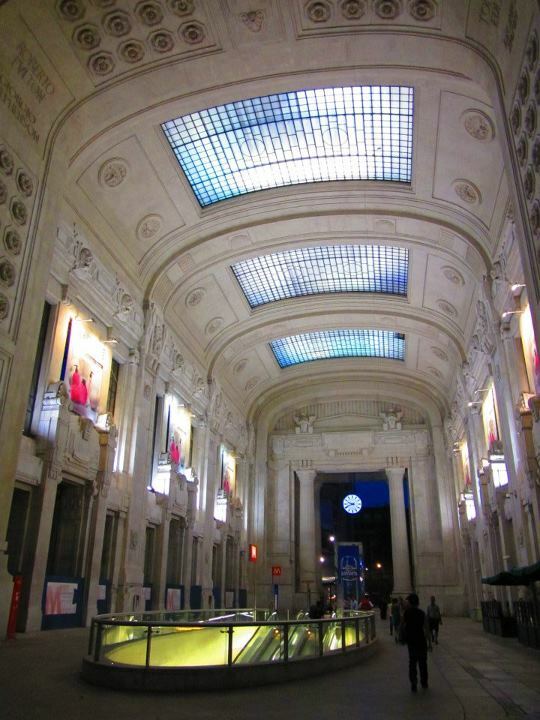 Then I took a metro ride — a day-ticket costs only 4.5 euro — to the Duomo. I intended to go to the rooftop but as it was 1 pm and the sun was blazing that day, I cancelled the plan. 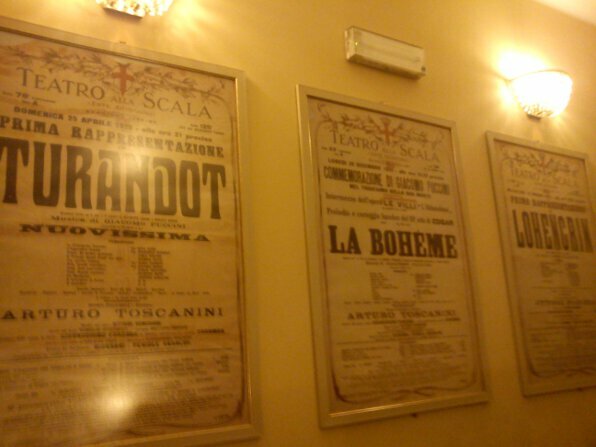 As I walked past the plaza to go to the La Scala, I encountered a bad experience: a man grabbed my hand and put corn seeds. A trick to lure the doves, or, more precisely, to trick innocent lone tourist like me. His friend asked for my camera and took my pictures, and at the same moment I knew they would ask for money at the end of the trick. But I thought well some pictures of me would be okay, I’d just give them 5 euro… good thing that I quickly asked my camera back (‘Can I see the pictures?’) because when I gave them 5 euro, they insisted for 20 euro, and I said firmly ‘I did not ask you to give me the corn!’ then walked away as quick as I could. 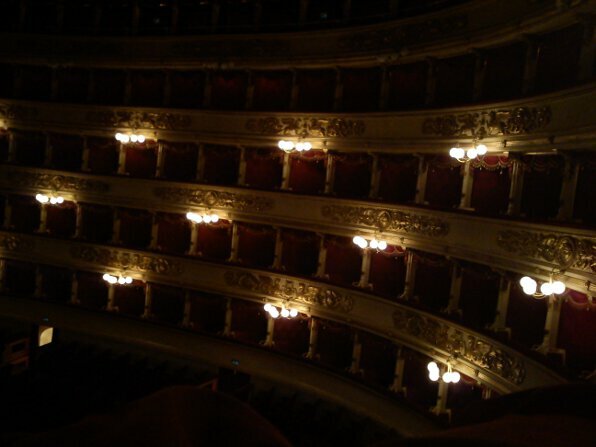 A few minutes later I arrived at La Scala, the oh-so-famous opera building in Milano. My student card allowed me to get reduced ticket price, 4 euro, to get into the museum. 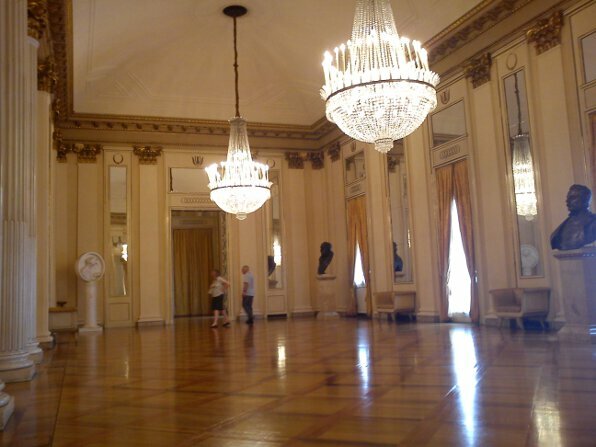 The place is really glamorous and I could imagine how the elites would fill the building in opera nights… Visitors could peek into the boxes and see what the stage room looked like. Just like in the Last Supper, no pictures were allowed but I rebelled. 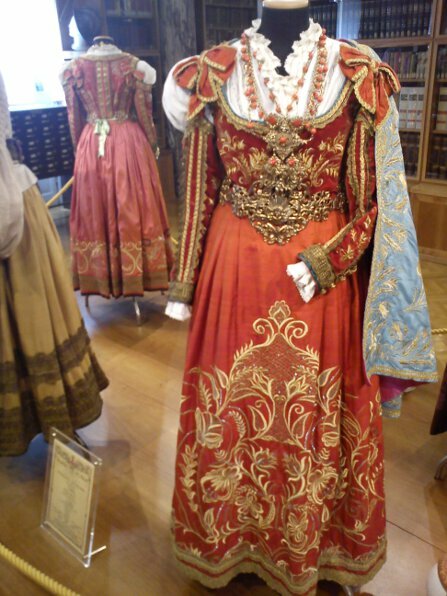 And how could I not take pictures of the stage and the wonderful costumes? The rest of the day was spent to find an internet cafe where I could finish my thesis design. I practically went around the city based on the list I found in this page. I tried to go to three of the ones listed there, in Via Valpetrosa, Via Santa Valeria, and Corso Sempione, but to no avail. After walking around for hours finally I found one in Via Cenisio 57. 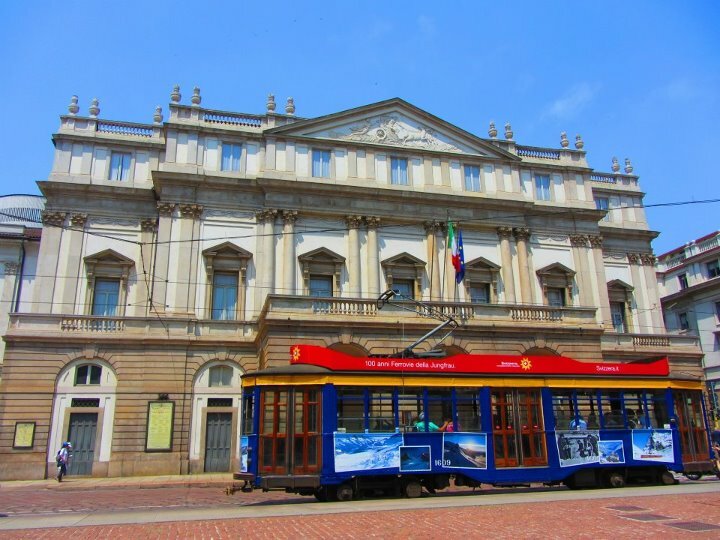 I really regretted my decision of not bringing my laptop along, but it made me explore the city, taking many tram rides around Milano. I ended the night by walking through the Duomo piazza and a cone of delicious Grom gelato. The next day, in wee hours, at 3 am, I checked out of the hostel to catch the bus to the airport — my RyanAir flight to Eindhoven departed at 6 am. 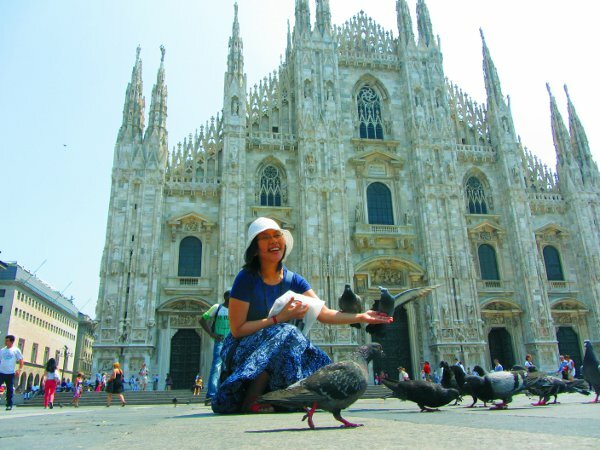 Also, 5 EUR for a nice pic with pigeons in front of Duomo wasn’t that expensive, but for 20 EUR, yes, way wayyy too expnsive..